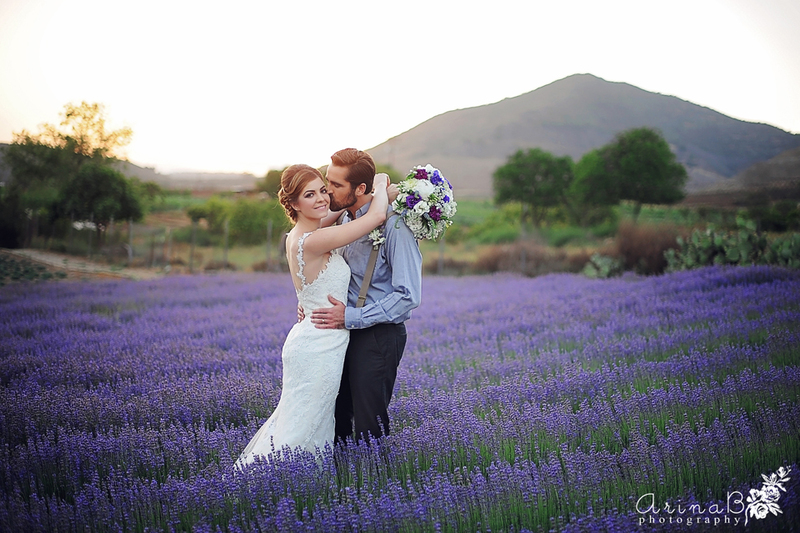 Provence area, he spent whole day just to find me a lavender field. 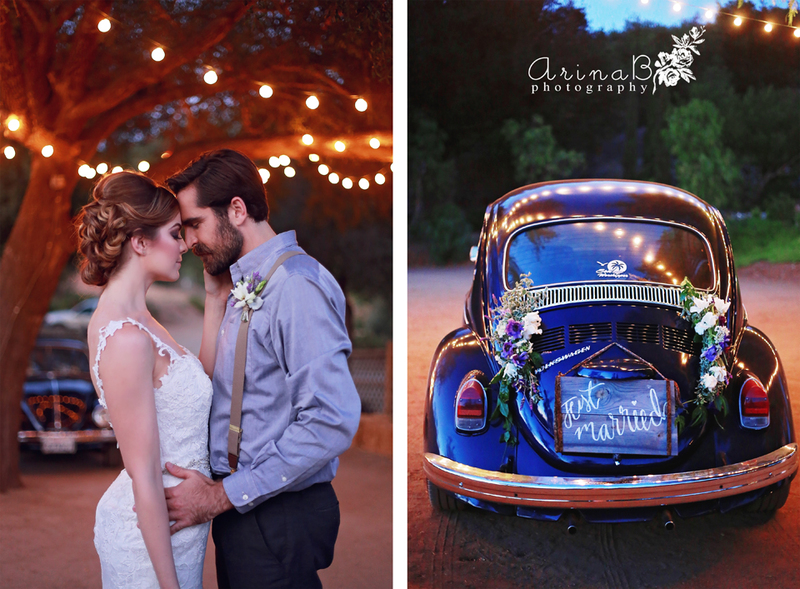 And he did find it! 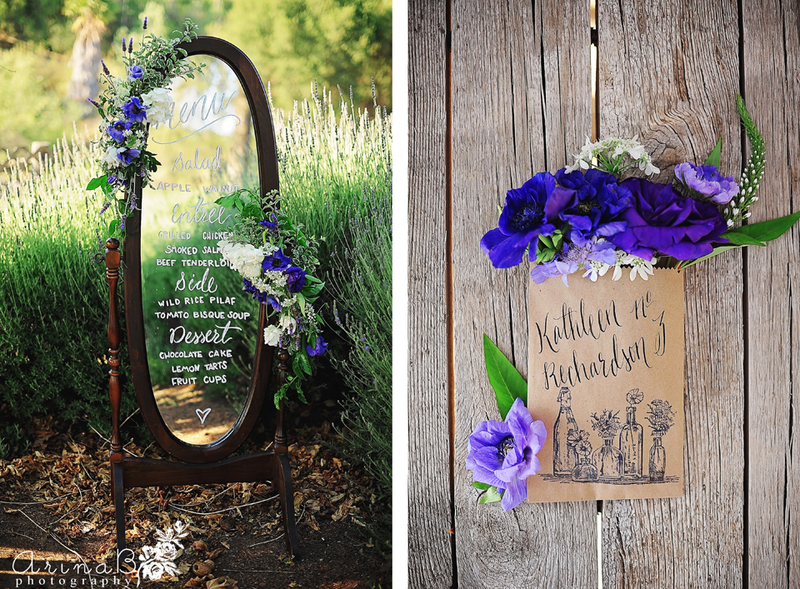 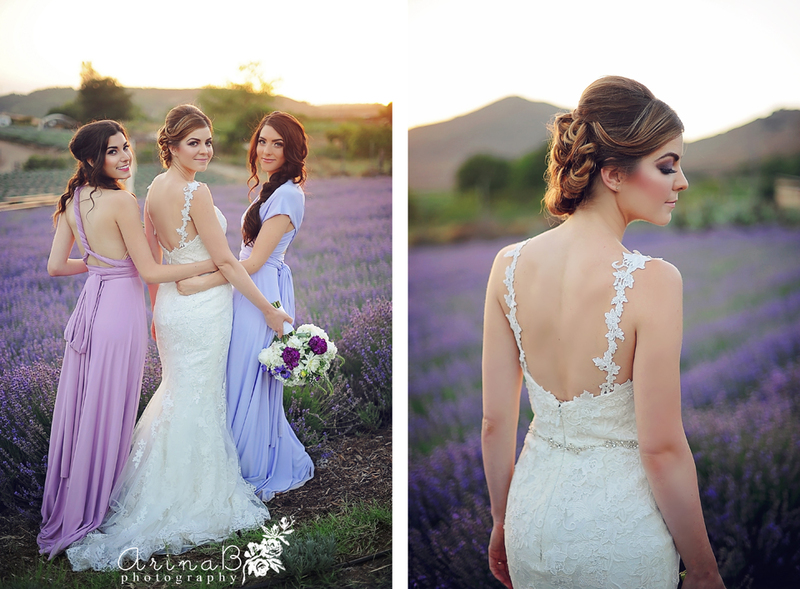 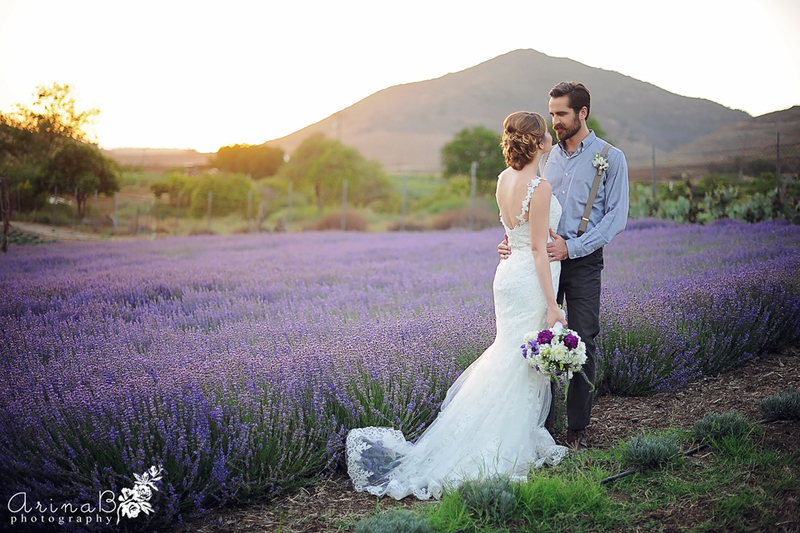 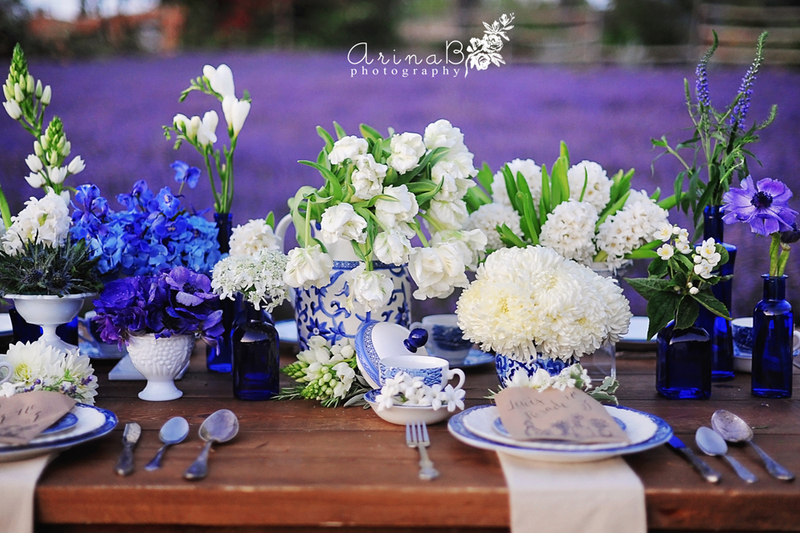 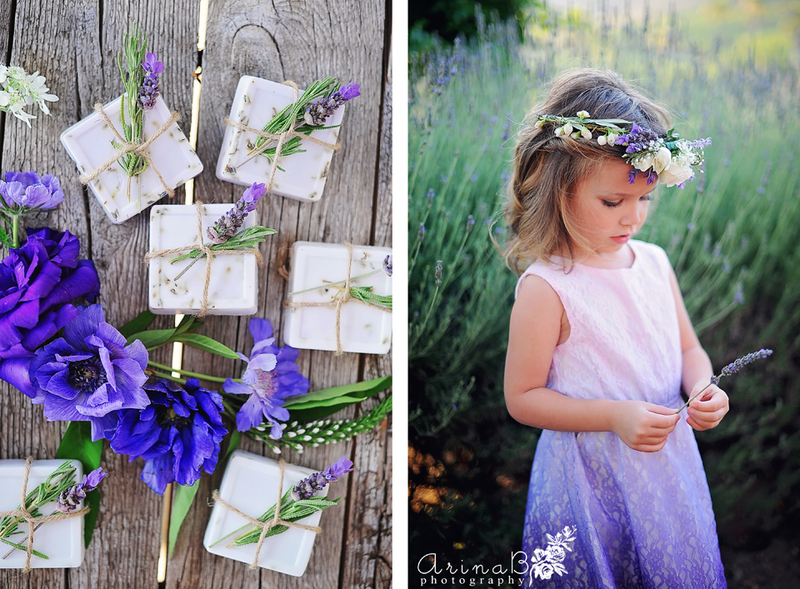 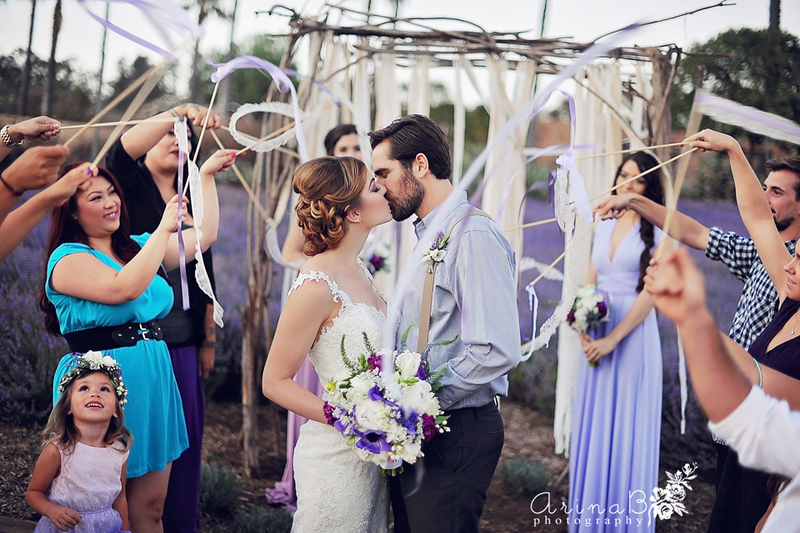 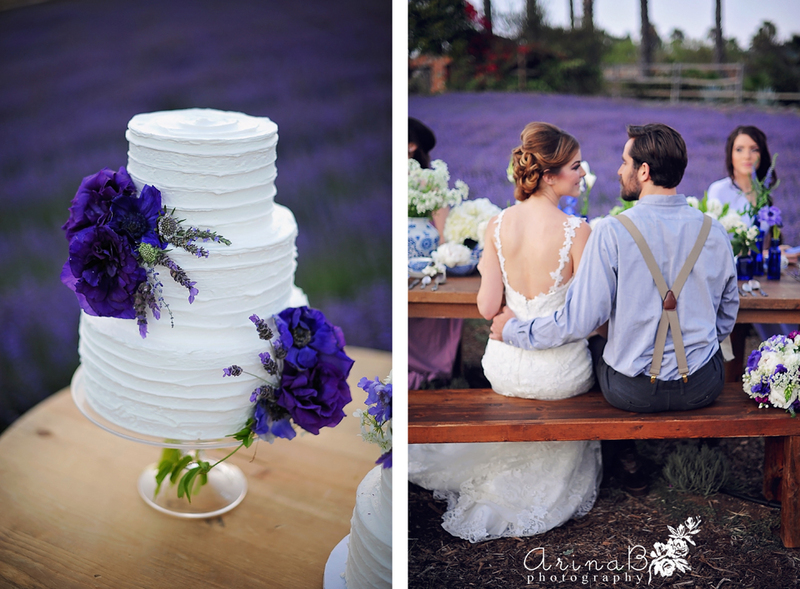 My breath was taken away and after that I began to dream a wedding in Lavender Fields. 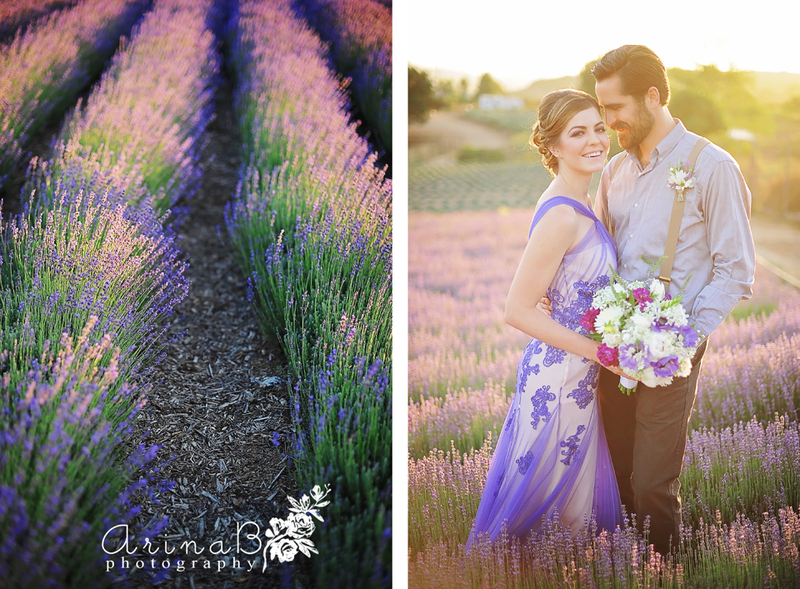 my wonderful team I present to you preview to our Provence Inspired wedding!